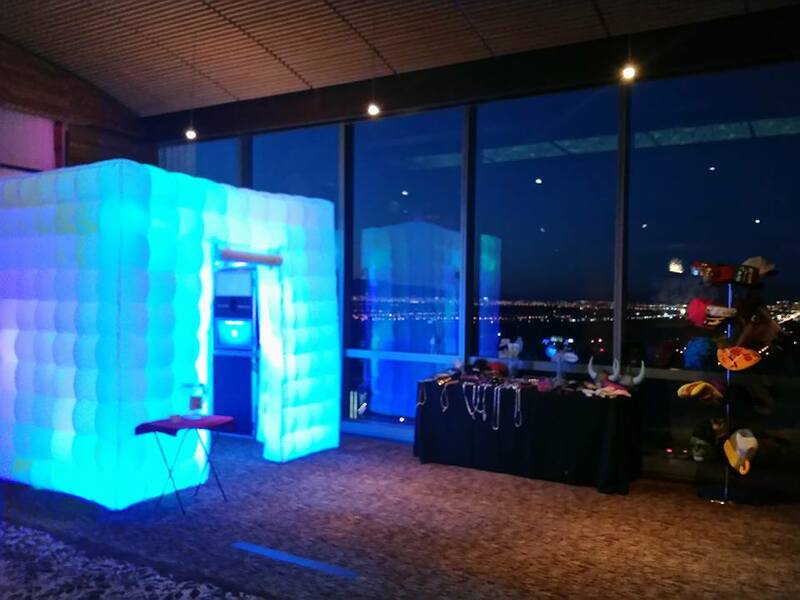 You can really take your event to the next level with our Inflatable Photo Booths. 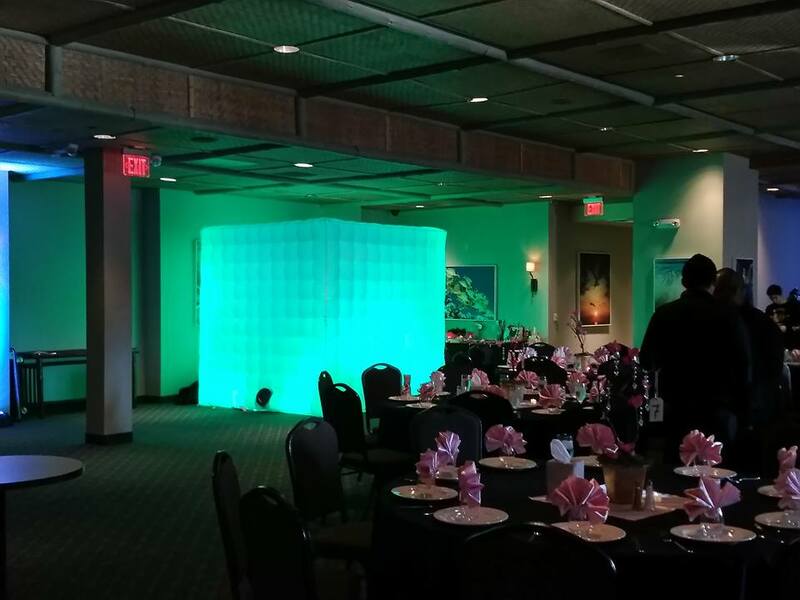 These booths have LED lighting available in multiple colors and settings, you can customize to fit your theme perfectly. This custom add-on is an additional $99.00 to any package that we offer. 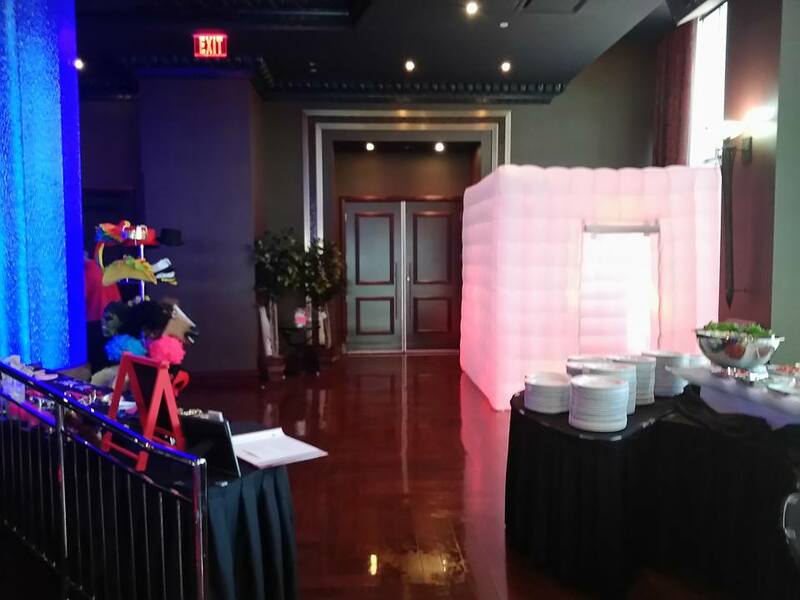 Our booths are bigger and roomier than others. No bending over to get in. 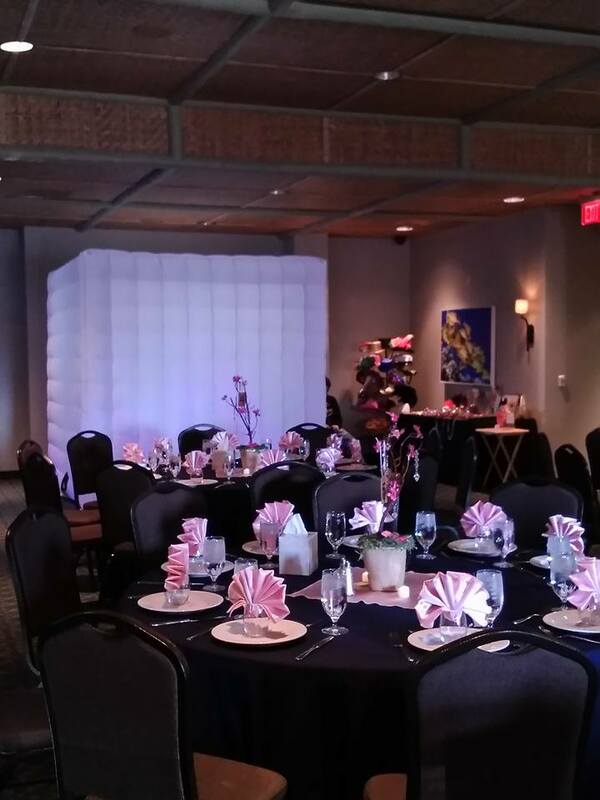 Even guests in wheelchairs can get inside easily. Requires a minimum of 10ft x 10ft set up. See diagram. 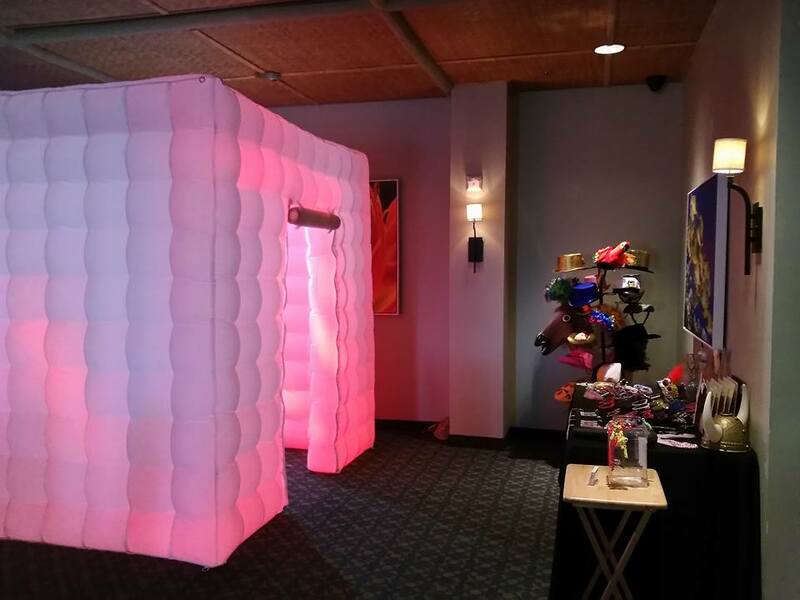 Cube Size: 8’H x 8’W x 9.5’W ft.